We are a family run business, owned by Paul Collins; we pride ourselves as a company that offers excellent services at competitive prices for uPVC double glazing parts, repairs and glazing. We have over 10 years of experience within the uPVC double glazing repair and glazing business, and specialise in uPVC parts; we can repair or replace most uPVC parts that no longer work efficiently or have broken, therefore saving our customers the cost of having to unnecessarily replace the full double glazing unit. We offer free quotations with no call out charges, so give us a call today. As we pride ourselves on providing all with excellent services at competitive prices, our customers are our most valued form of advertising. We always aim for the best possible service and customer care on every job we perform. Working in and around the Preston area we are happy to provide advice and free quotes as part of our clear pricing and friendly customer service. We have many years experience in Parts, Repairs and Glazing. We also replace damaged or broken glass units, as well as locks, handles and hinges. 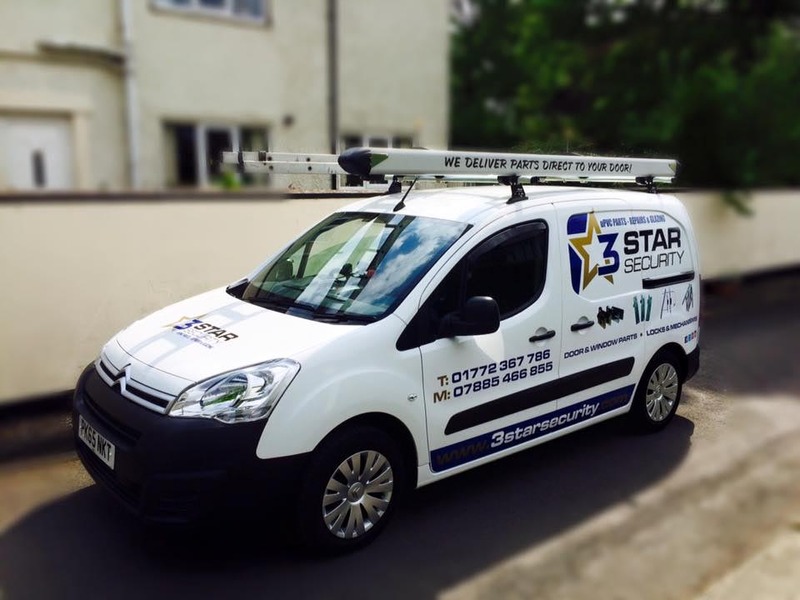 REMEMBER – 3 Star uPVC Only Replace The Glass and NOT The Frames, to SAVE YOU money! We provide 3 Star Security with a 5 Star Service. If your having problems with your uPVC double glazing door, window, patio or conservatory we can most likely make it like new again. Your Security is our job! Helping you to feel safe in your home or workplace. Young or old we have the right solutions to suite your lifestyle. We offer a variety of window and door security fittings. WE TRY TO BEAT ANY QUOTATION AND ALWAYS FIT WITHIN 3-6 DAYS FROM ORDER.